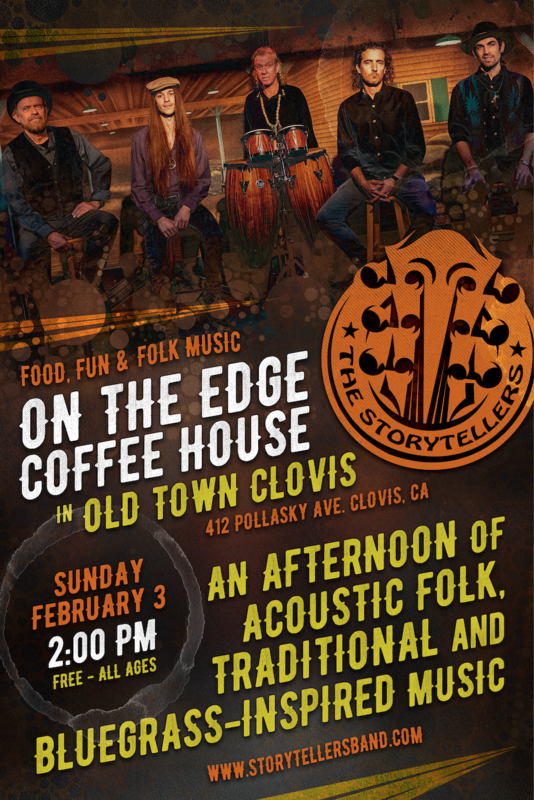 The Storytellers are heading up to Fresno, CA … near Lance’s hometown of Clovis … to perform an early show at The Backroom of The Revue Coffee Bar in Fresno’s storied Tower District. The Revue Coffee Bar is known for delivering great food and drink. RSVP. Seating is limited! All ages. No cover but please support the establishment with your dollar.